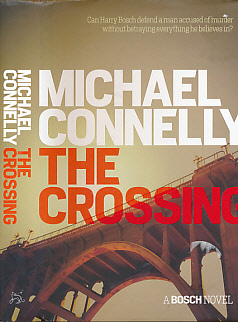 The Crossing. 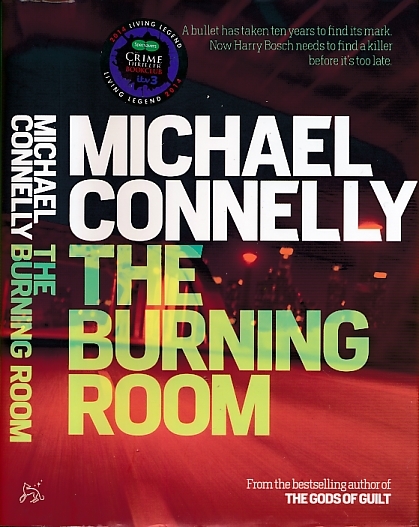 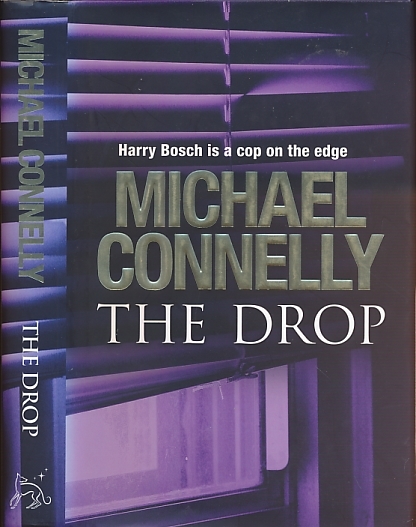 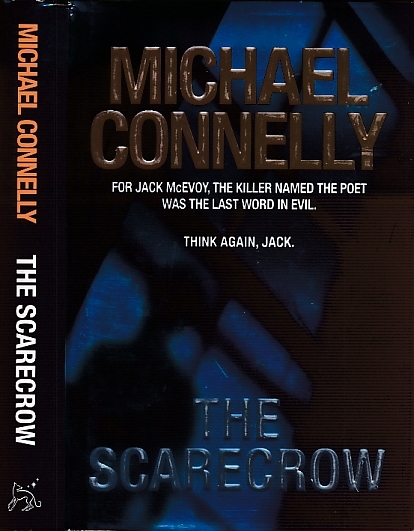 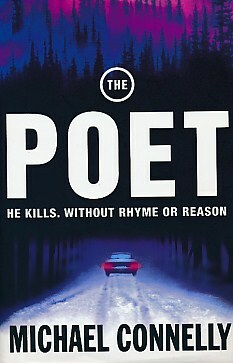 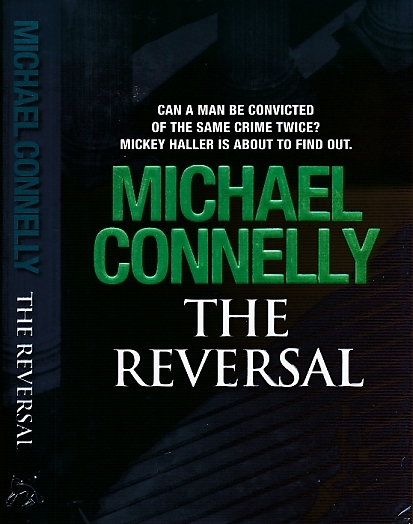 [Harry Bosch 18] Signed Copy. 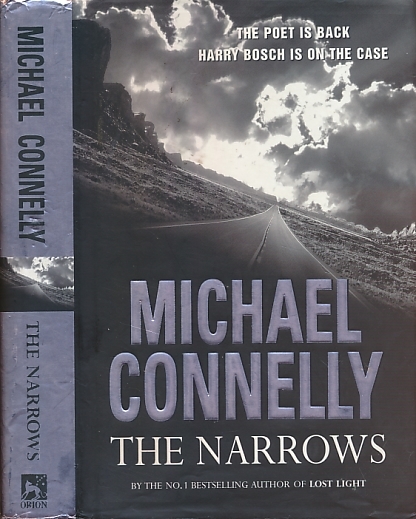 The Narrows. 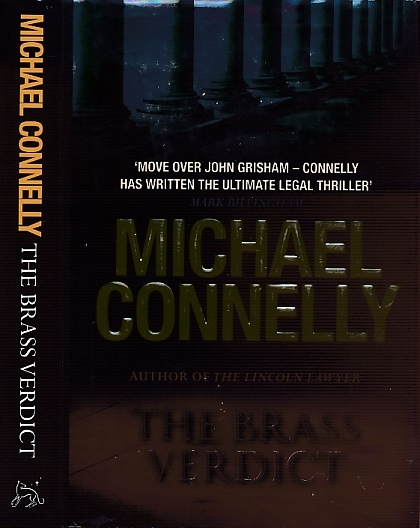 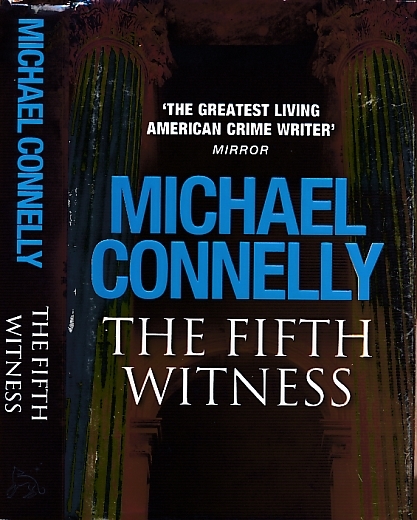 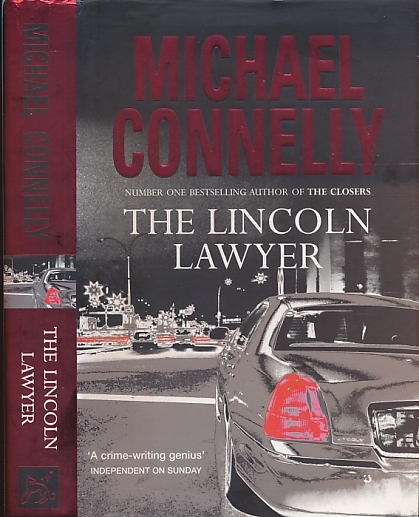 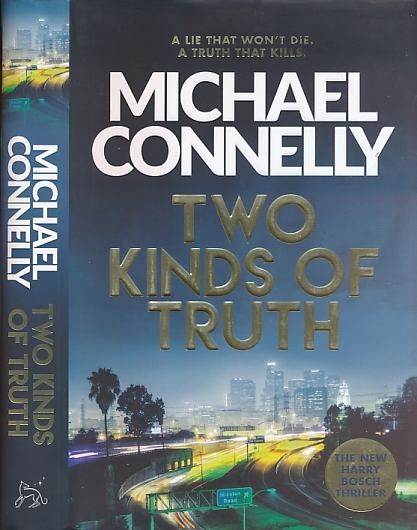 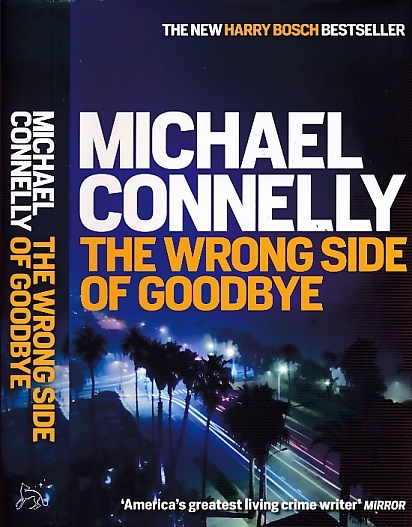 [Harry Bosch 10] Signed copy.